Digital platforms are a great medium to know about what film stars are up to, they bring their fans a step closer to them. However, the same medium can also lead to disappointment when the actor doesn’t respond to their comments. In a bid to connect with his fans and accomplish a goal on his bucket list, Sushant Singh Rajput set out to interact with a whopping 500 people on social media in just a single day. It’s an incredibly selfless act in an age where celebrities are generally not able to provide individual attention to their fans, which shows how dedicated Sushant is to give his fans this level of attention. Ticking off 111th dream from his bucket list, the actor posted on his Instagram handle who was exceedingly humble after accomplishing this goal and thanked his fans who constantly encourage and support him. He understands that simple interaction with a passionate fan can make their day, and the strength of his character can be seen with the time and dedication he put into providing each person with the courtesy he felt they deserve. The Bollywood actor has made a bucket list consisting of 150 things that he wishes to achieve, consisting of everything from playing three instruments expertly to buying a piece of land on the moon. It’s certainly an ambitious bucket list, and – to Sushant’s credit – he’s already managed to accomplish a fair bit of these goals in a short span of time. His next dream is now to establish a structure where he can meet ‘ONE FAN’ every week. 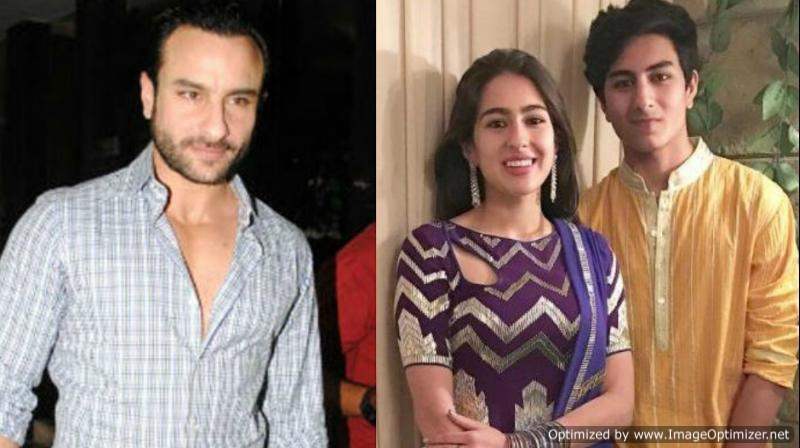 The actor has a pretty busy year ahead and will be soon seen in movies like ‘Kedarnath, Sonchiraiya and Kizie Aur Manny. 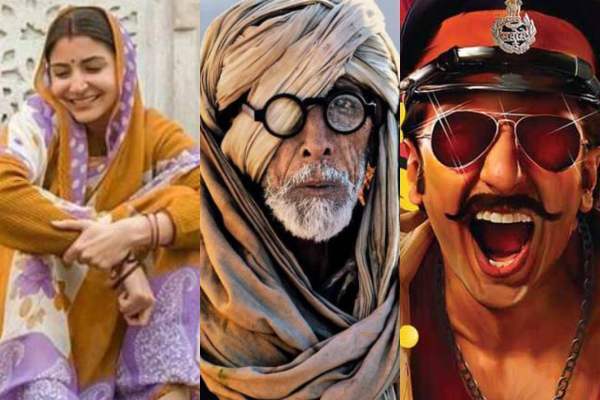 Upcoming Bollywood Movies You Just CAN’T Miss! 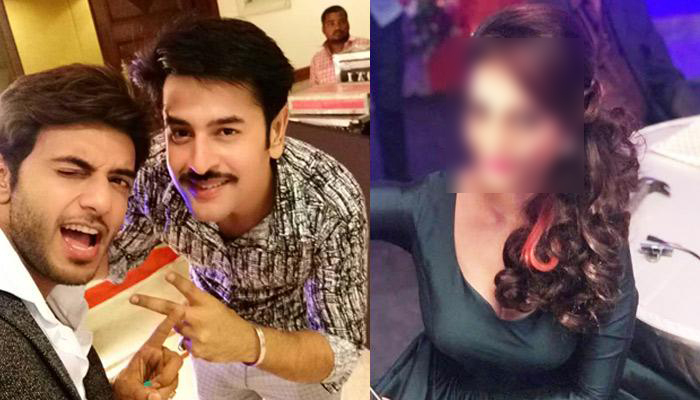 Revealed: Shashank Vyas is dating this Naagin actress! Previous story After Separating From Sushant, Ankita Lokhande’s New Found Love Is A Rich Businessman, Pic Inside!